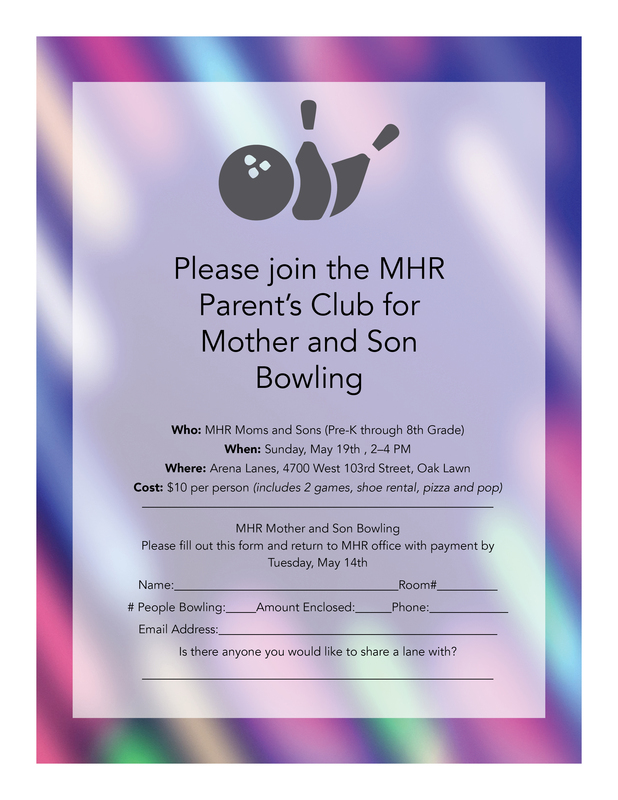 Home/Most Holy Redeemer School News, Our Awesome Alumni/Spread the Word: Calling all MHR Alumni! We love to interact with you! 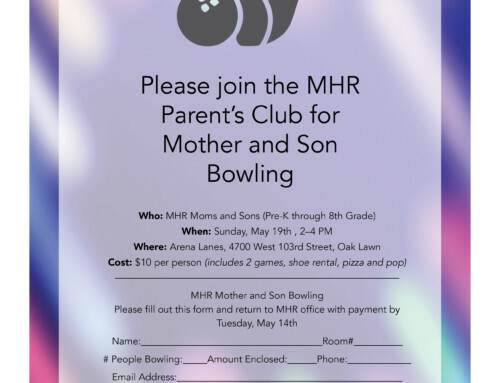 Please follow us on social media to stay in touch with what is happening here at MHR. We are in the process of growing our Alumni database. Please share your contact information with us so that we can let you know when events and reunions are planned! We wish for blessings and goodness upon you and those you love. Looking forward to seeing you soon! 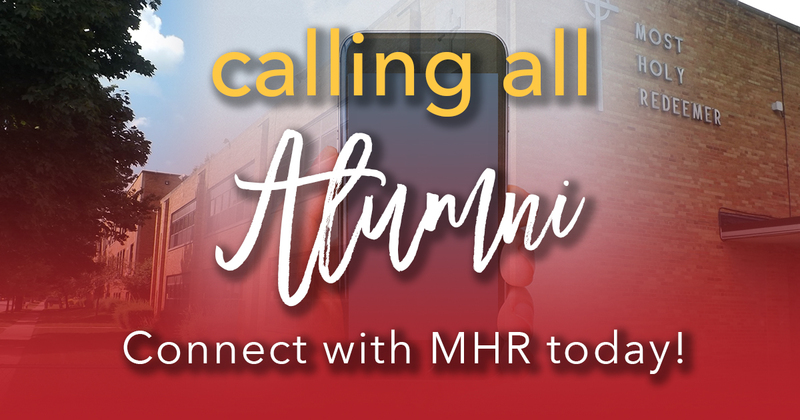 Alumni, please use this form to connect with MHR School. We'll collect this important information from you to keep you informed, invite you to events, and help plan reunions! What are you interested in being contacted about? YES! In checking this box, I give MHR permission to contact me.